Show Description: Asian Aerospace is the world’s largest single-focused exhibition and congress for the commercial aerospace and civil aviation market with particular emphasis on the Asia-Pacific region. This year, HKAIA will continue to support the exhibition. 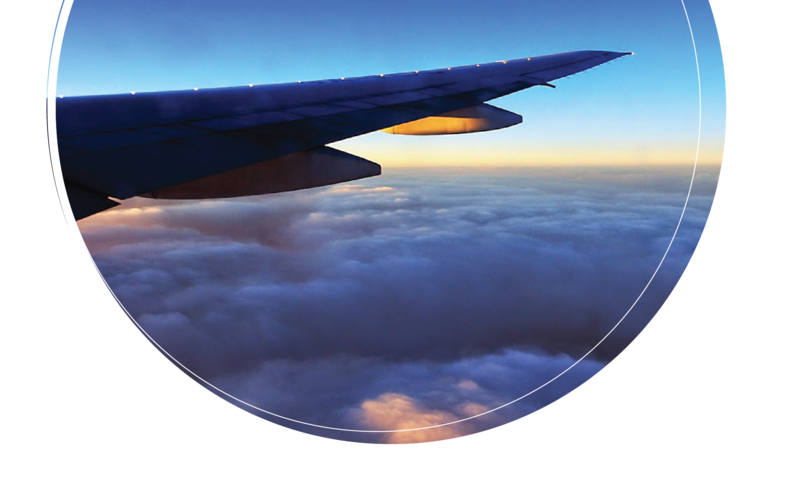 Moreover, we are planning to set up a Hong Kong Pavilion at the show to promote the Hong Kong aviation industry, as well as our member companies' capabilities to the international industry players. 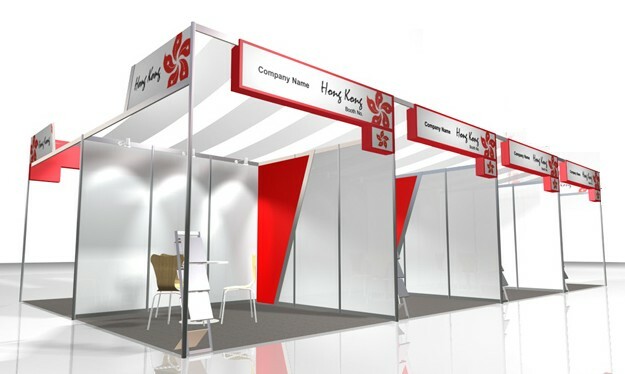 We are now recruiting companies to exhibit at the Hong Kong Pavilion. Plese click here for the event brochure. If you are interested to participate in this exhibition, please contact Miss Gigi Cheung at the secretariat on 2788 5589 or via email sec@hkaia.org.hk.